Sage Outpatient’s Day Neuro Program has the ability to provide extensive treatment to the traumatic brain injury (TBI) population. According to the Centers for Disease Control and Prevention, every day 153 people in the United States die from injuries that include TBI. Those who survive can face symptoms that last for a few days or disabilities that have the potential to last a lifetime. Therapy plays an important role in the brain injury recovery process and helping individuals return to doing activities that they love. Therapy can help individuals suffering from brain injury in a variety of ways. Physical Therapy – A physical therapist can help individuals after brain injury to improve their ability to move. The physical therapist can help with stretching, proper positioning, the identification of appropriate equipment, increase the patient’s ability to move in bed, sit without support and to stand up, facilitate improvement in balance, strengthen weakened muscles, and help patient’s return to sports or fitness activities if they are capable. Occupational Therapy – An occupational therapist is a necessary part of recovery after brain injury. Their job is to help you to return to performing activities of daily living which include bathing, grooming, writing, eating, going to the bathroom, cooking, cleaning your home, managing medication and finances, and eventually help you return to previous job roles if that is an achievable goal. 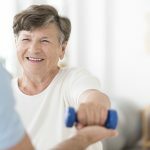 An occupational therapist can help individuals reach these goals through upper extremity strengthening/re-education, visual training, training with compensatory tools (i.e. sock aid or adaptive utensils), and cognitive training. 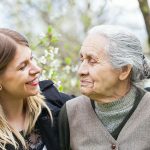 A speech therapist, occupational therapist, social worker, and neuropsychologist are some of the best professionals to help individuals and their loved ones manage these cognitive, psychological, and emotional changes after a brain injury. Brain Injury can have a life-changing and long-lasting effect on an individual’s life. It is important to have therapists that are well versed in the treatment of these deficits to help you or your loved one rehabilitate to the best of their ability. The therapists at Sage Outpatient specialize in the treatment of brain injury. 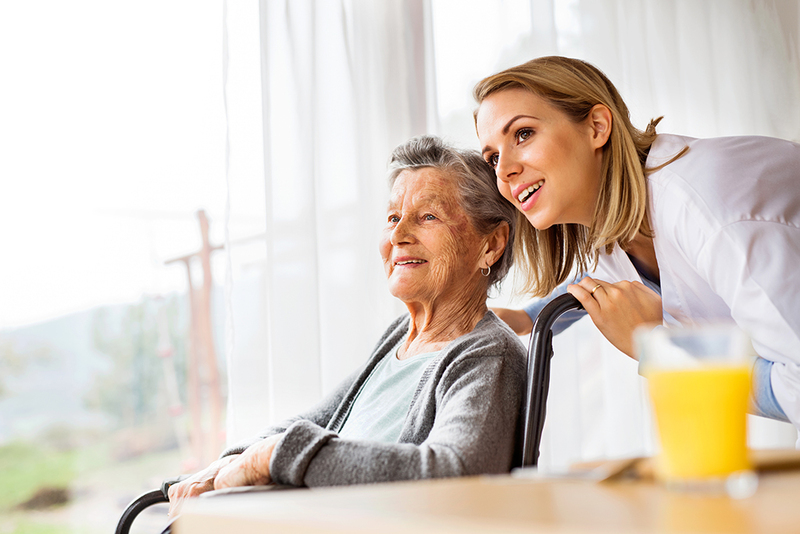 Our team includes speech therapists, physical therapists, occupational therapists, a social worker, neuropsychologist, and tech trained staff that know how to help you or your loved one in the best possible way. Please contact us at 225-906-4097, if you are interested in learning more about our therapy program or would like a tour of our facility.